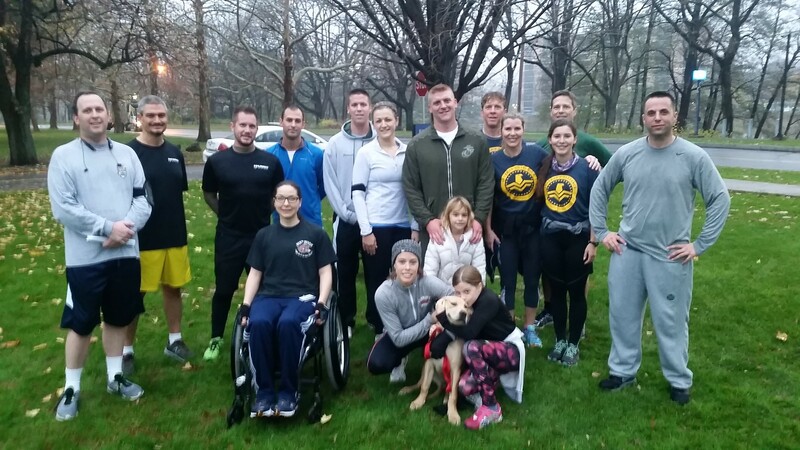 It’s hard to believe that it will be two years on November 11, 2016 that the Veteran and Military Family Services Office (VMFS) at the University of Rochester began. 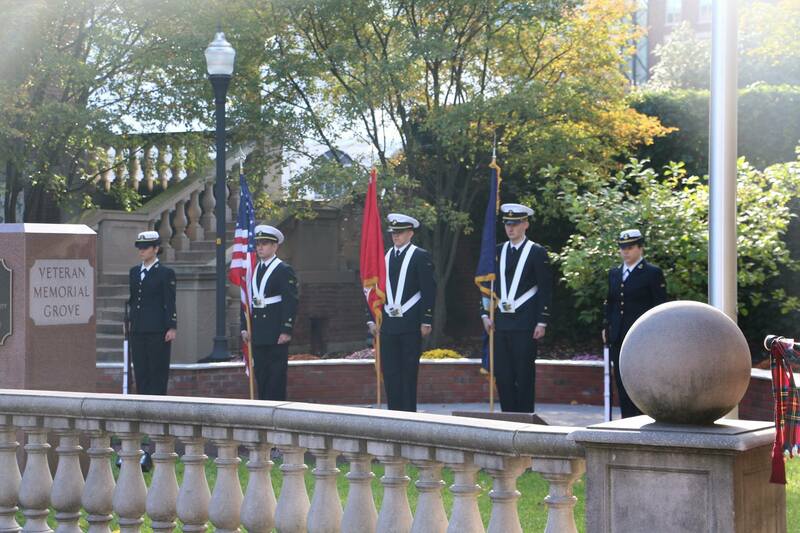 The main goal of VFMS is to serve as a resource to veteran students across Rochester’s main campus. The Office works with student veterans attending classes at Simon Business School, the School of Nursing, Warner School of Education, and students enrolled at the College. I suppose this would be a good time to introduce myself. I’m Pat Toporzycki, Director of VMFS. My colleague, Kate Ayers, is the Merit and Veteran Program Specialist. Kate and I respond to current and prospective veteran inquiries, and Kate serves as the college’s main certifying officer. We both counsel students on educational benefits, often advising how best to maximize VA educational benefits. In addition, a veteran’s email line (veteranservices@ur.rochester.edu) was created to help us respond to veteran educational benefit inquiries and enrollment information. VFMS is open for prospective and current students to stop by and discuss benefits and seek help in connecting with offices across campus. We understand the challenges veterans face when they transition from military culture to campus life. One recent challenge that someone brought to our attention involved a delay in receiving benefits in time to purchase books or pay for rent. This resulted in the certification process being adjusted to an earlier timeframe. This was a simple change we could make on our part, but a very important one to student veterans. The Office continues to work through issues as they are brought to our attention. It’s not a perfect process, but if we can work with students and revisit or modify our processes, it’s well worth the effort. Rochester has been named one of the top schools for 2016 in the Military Advanced Education & Transition research study. A Yellow Ribbon school since 2009, we’ve seen an increase in veteran enrollment each year. Participants in the Yellow Ribbon Program for Fall 2016 include: Arts, Sciences and Engineering (graduates and undergraduates); Simon Business School; School of Nursing; Eastman School of Music; and Warner School of Education. If you’re a veteran or family member of a veteran, please feel free to connect with one of us to chat. We are here to help answer questions, so we would love to hear from you! View our Veterans Resources publication online!